Name/TitlePhoto: New Zealand batters walk off field. 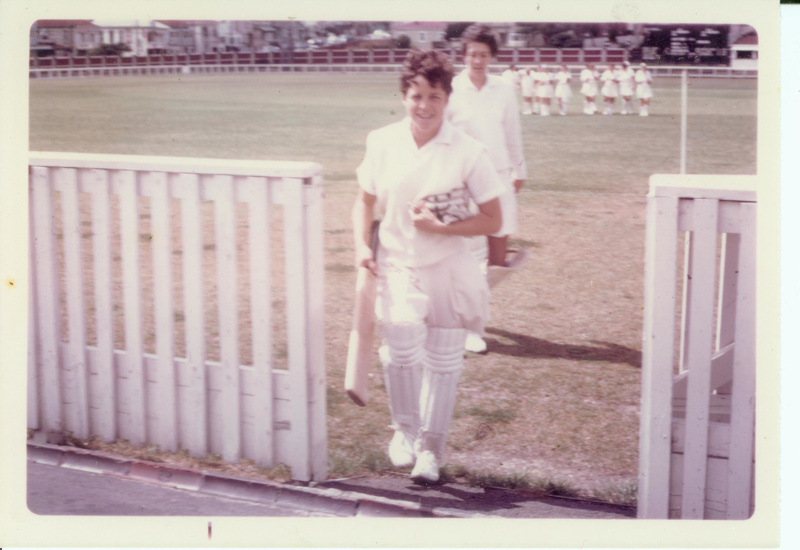 Basin Reserve 1969. About this objectNew Zealand batters walk off field. Basin Reserve 1969. Test match v England. The test was drawn.